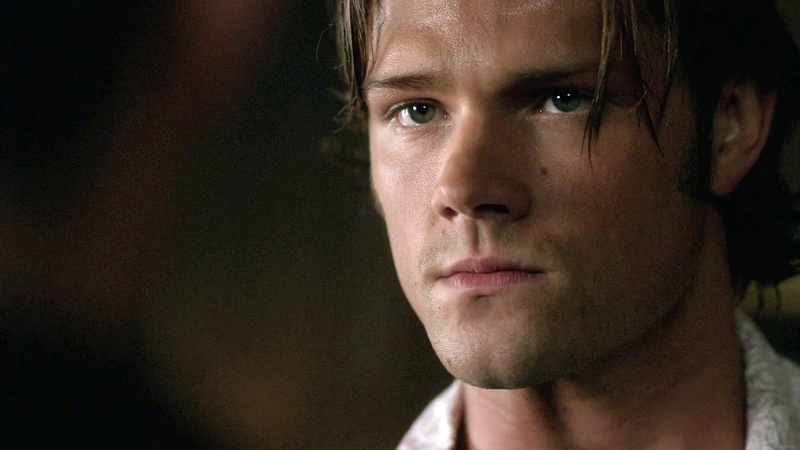 This cap is from 4x01 "Lazarus Rising"
Click to see the full-sized cap. Sam apologizing to Dean for not breaking him out of Hell. Oh, Sammy. Monday was sucky. Flist, there's a post for you explaining.